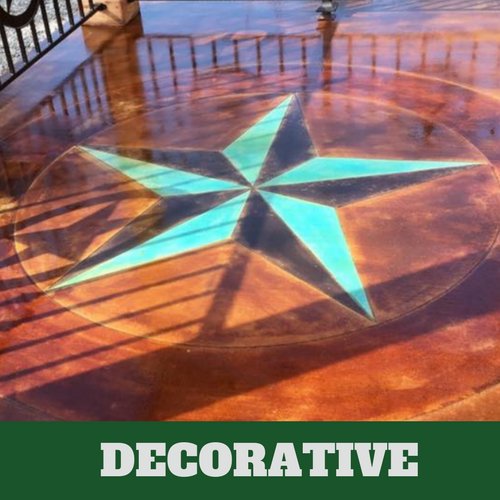 ​Brentwood Stamped Concrete puts a strong focus into every aspect of the services we provide and that all starts the moment you make the choice to call into our offices. 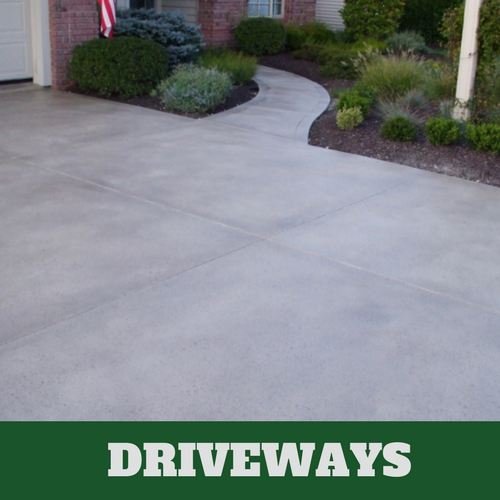 When you reach out to us, you can expect to soon find yourself on the line with a qualified concrete contractor ready and willing to bring you the information you’re looking for. 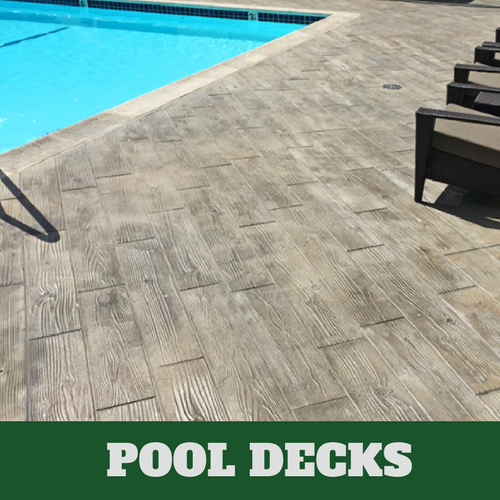 We don’t bother with any of the interruptions to service that can be in place, such as answering machines and more and instead focus on bringing you a welcoming atmosphere designed to get you comfortable and confident when it comes to pulling the trigger on a concrete installation you’ve been considering. The website we provide to the city has the same goals in mind, bringing you a resource for information that does without any of the unnecessary additives. Our website doesn’t use tracking cookies, we don’t store or record your IP or email address or any of these other tactics used for advertising means. 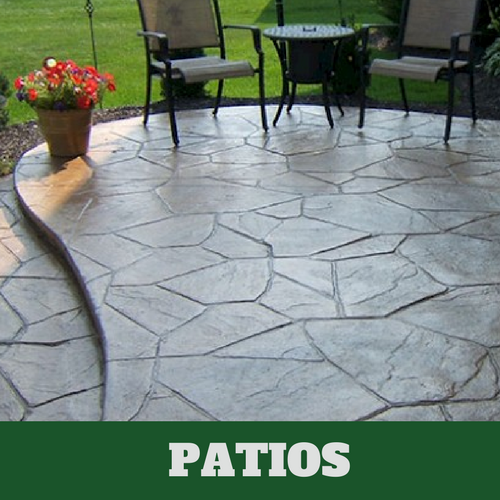 We focus instead on ensuring that you have a space where you can find out more about the services we provide, to get a better idea on a stamped concrete patio cost or whatever the questions may be in mind. 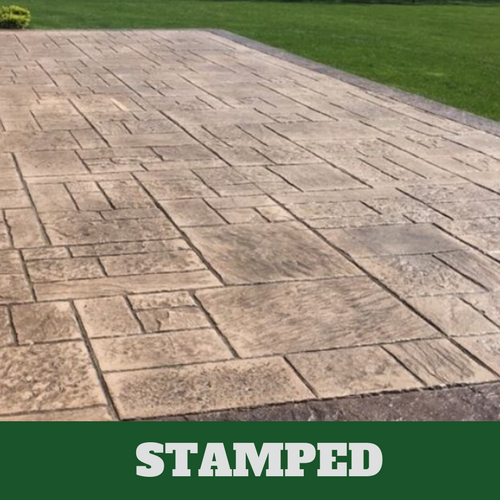 If you’re looking for a service that focuses on bringing you the best, then making the time to check out Brentwood Stamped Concrete can bring you the exact results you seek. 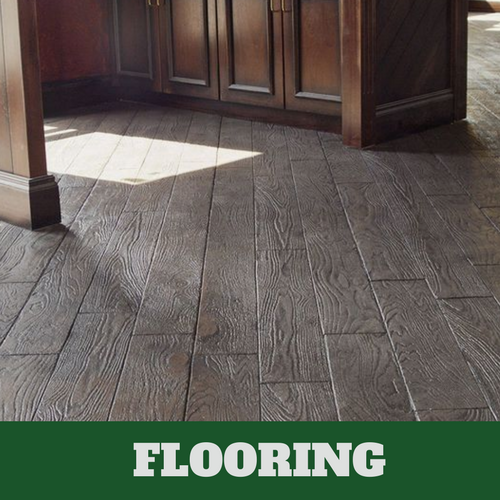 We look forward to bringing you a different approach to service quality.